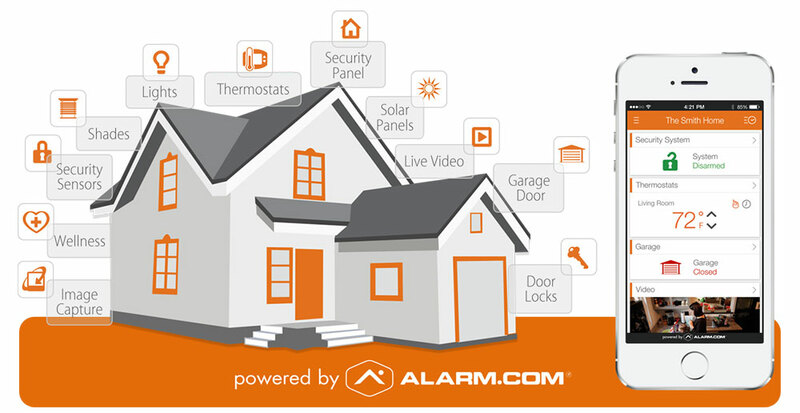 We combine life safety, security and smart home automation in a customizable package set up to suit your lifestyle. Complexity is the enemy of execution. So we make sure our technology and monitoring is simple, safe, and secure for all generations.